> Articles > Are visual dysfunctions underdiagnosed? Up to 75% of school children with vision problems could be undiagnosed. Vision plays a key role in life, especially during the early years, when the majority of a person’s cognitive and personal development happens. At the same time, the age group with the highest prevalence of alterations in their visual functions are children under the age of eighteen, with, between 20% and 50% having alterations occur. However, these alterations of visual function remain underdiagnosed, frequently affecting the cognitive development of children and teenagers. Studies show that there is a relationship between disorders like dyslexia or Attention Deficit Hyperactivity Disorder (ADHD) and visual dysfunctions. Specifically, the prevalence of ADHD has been shown to be greater among children with vision problems (by 15.6%) compared with those with normal vision1. With dyslexia, up to 50% of the dyslexics exhibit the antisaccade task2, a dysfunction of the brain’s frontal lobe, which is linked to the eye-movement control. These are just two examples of the relationship between visual dysfunctions and cognitive disorders. Experts agree that undiagnosed and uncorrected eye and vision problems in children are a significant public health concern. However, according to data from the American Optometric Association, screenings miss up to 75% of school children with vision problems. When it comes to issues affecting the neural or psychic stages, meaning that they are not problems that can be corrected with standard glasses or contact lenses, children with vision problems should be monitored for signs of attention deficit disorders or dyslexia. 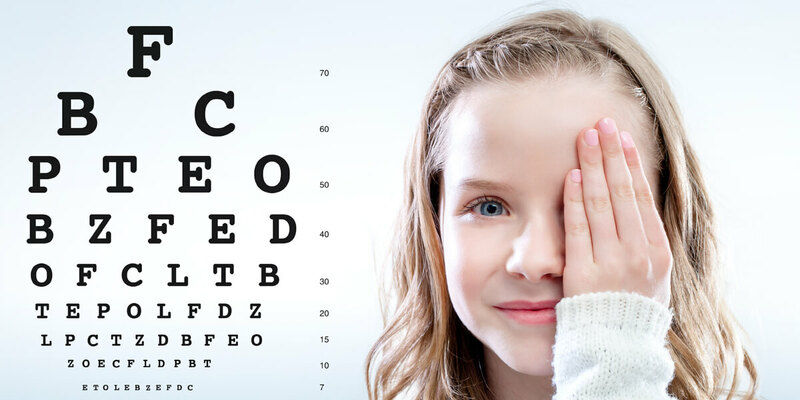 Eye care providers are not trained to diagnose or treat ADHD, but they should be aware that their patients with vision problems are at increased risk of having attention disorders, as an early detection could be the first step to correct the issue.